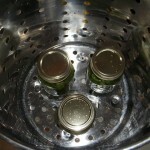 There is just something about canning/pickling that really interests me. 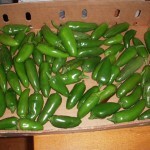 Maybe it has something to do with preserving and enjoying the bounty of the harvest year round. 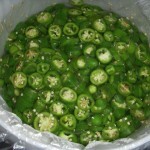 Plus if I’m going to grow some of my own food, I don’t have the heart to toss any of it on the compost pile. Yeah I leave some of the harvest on the vine for nature to take their share, but that doesn’t mean that they have full reign of the garden. 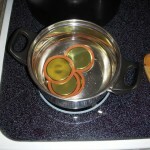 This little experiment won’t cost me much out of pocket. 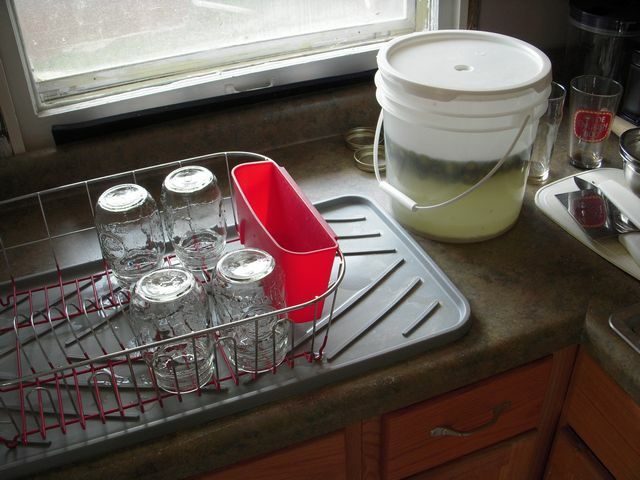 Just a case a pint size mason jars for ~$7, and a set of canning tools for about ~$4. 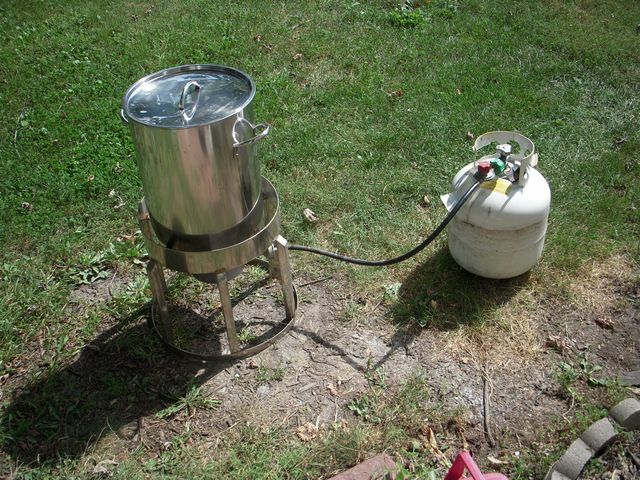 I’ve already got a turkey fryer with basket that I use for homebrewing, which in turn will work perfectly for “boiled canning”. 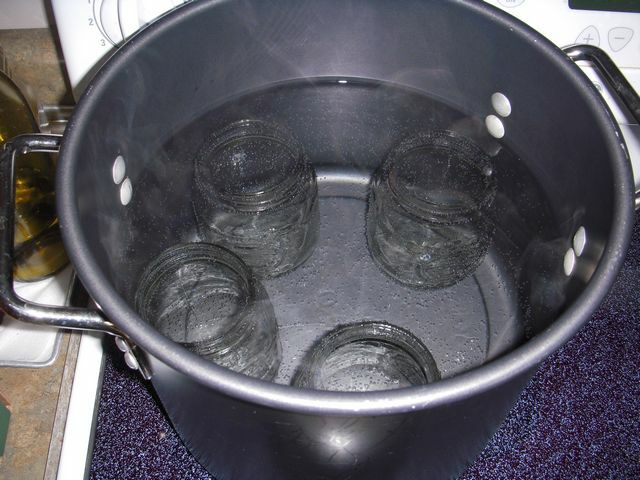 I came close to not having to buy any canning jars for this little experiment. 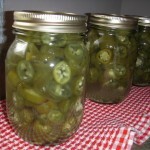 But for some strange reason I have cases and cases of quart size mason jars on hand, but no pint size mason jars. 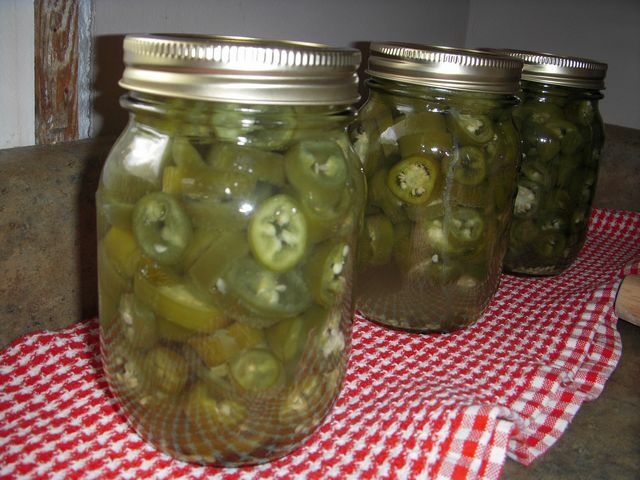 I think I’ll be glad that I got the pint sized jars, since eating a quart of pickled jalapenos at a time might be a little tough on my insides. 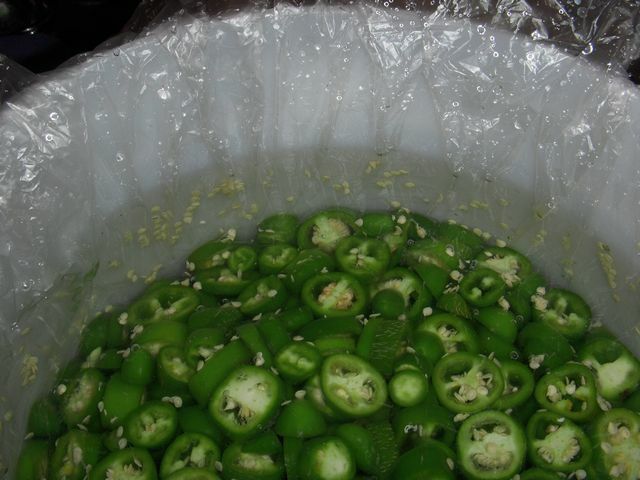 The original recipe only listed a 12-18 hour treatment in the brine, but I let it go for a full six and a half days with a starting point at 12:30am on 9/7/09, with the peppers drained and rinsed at 12:01pm on 9/13/09. 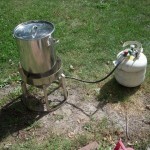 And I had the whole kitchen experiment cleaned up by 2:00pm on 9/13/09. 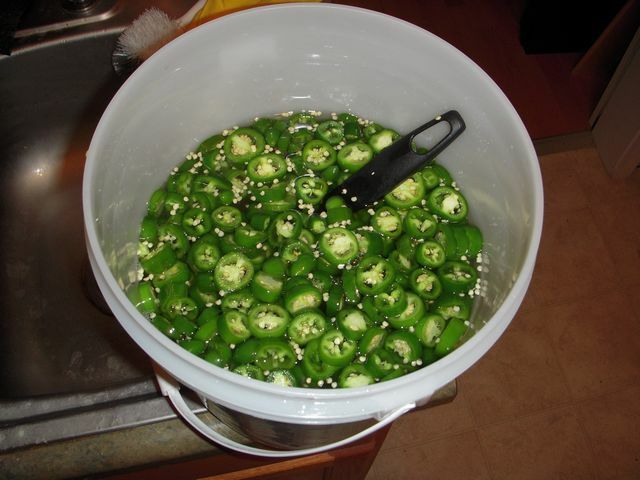 For the pickling portion, after the six days had elapsed, I dumped all the jalapenos (brine and all) into a colander in the sink. 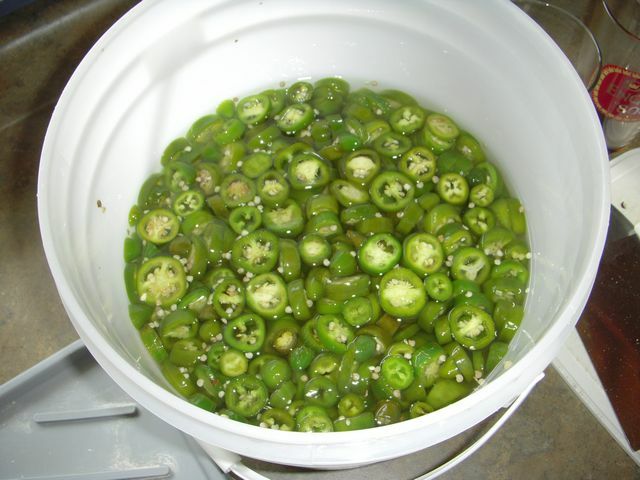 I then filled the pickling bucket with fresh water, and dumped the now drained jalapenos back into the bucket of fresh water. 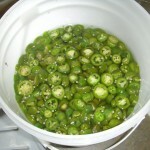 I let the jalapenos sit in fresh water for 5 minutes. 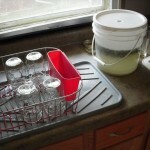 Drained off the water and filled the bucket with fresh water again and repeated the 5 minute soak. I then did it a third and final time. 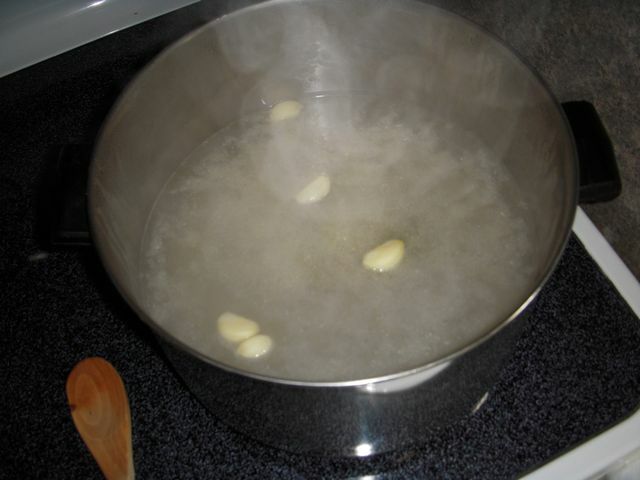 Simmer mix for 15 mins, remove garlic cloves then bring the solution to a boil, keeping the mixture at a low simmer until ready to fill and process the jars. 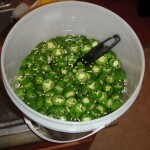 It turned out that this was way too much canning liquid for 2 pounds of pickled jalapenos. 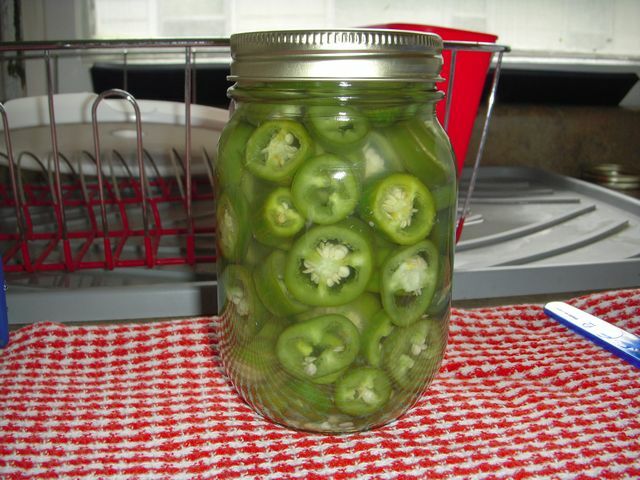 Next time I’m going to half the recipe for canning liquid, since 2 lbs of pickled jalapenos fit into only 3 pint jars instead of the 8 that was listed in the Blue Book recipe. 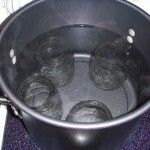 That left me with 8 cups of canning liquid in the pot after the 3 jars were filled and sealed. 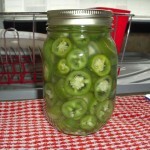 If you basically halve the canning liquid above, you’ll have more than enough liquid for four pint jars of peppers. 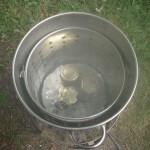 I pretty much followed the sanitizing directions from the Blue Book, but in the future I’d like to bring in some more advanced sanitization techniques from homebrewing into the realm of canning/pickling. 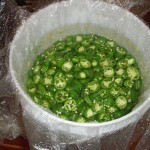 The major technique being the use of a food grade liquid sanitizer (Star San) to sanitize the pickling container. 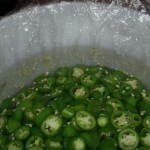 Since by the end of the sixth day it looked like I was starting to develop some scum on the surface of the jalapenos, even though I was using a plastic sheet with a layer of water as an airlock. 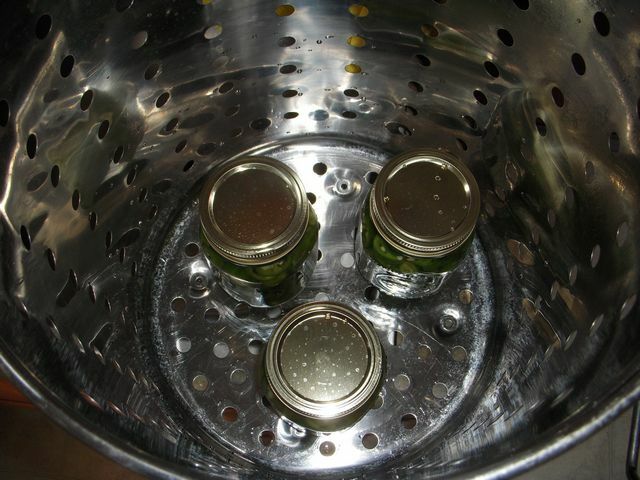 I did use Star San on all the tools during the canning process. But I guess it is something to try next time. 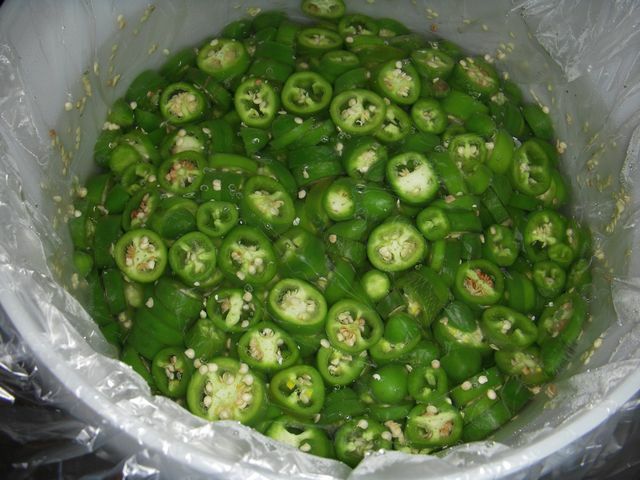 As far next time, I’m thinking of making sauerkraut, both the fresh and canned style, and all of it without caraway seeds. Wish me luck. 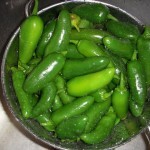 I am very impressed with the article I have just read. 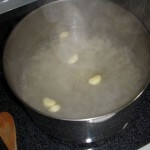 I wish the author of http://www.miiamonthly.com can continue to provide so much practical information and unforgettable experience to http://www.miiamonthly.com readers. There is not much to state except the following universal truth: Some days you see a lot of people on crutches I will be back. 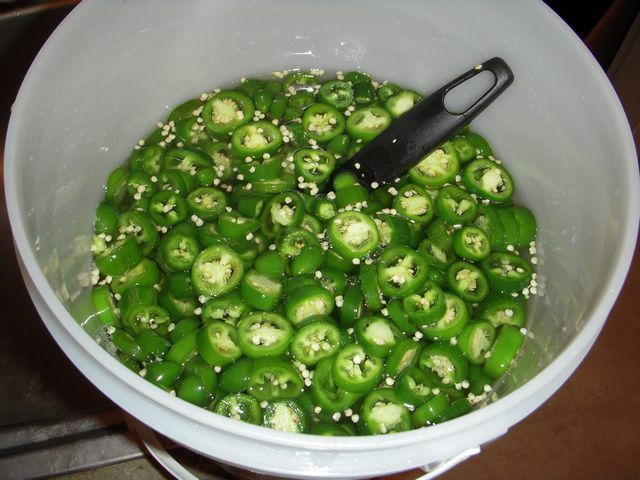 Update: So I finally cracked open a jar from this batch of pickled jalapeno’s to make some nachos. 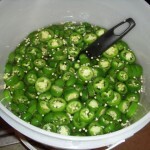 And holy moly were they salty, so salty that I had to give them a water rinse in the sink before putting them on my nachos. 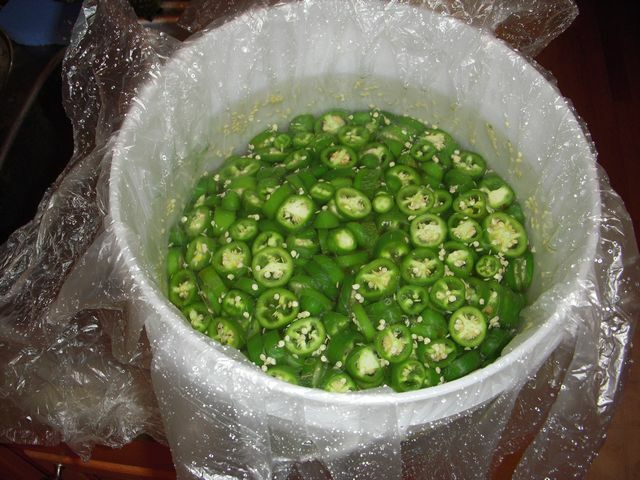 About a week ago I made another batch of pickled jalapenos, using a totally different technique. 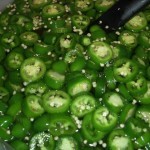 So I’ll post that new recipe this weekend. 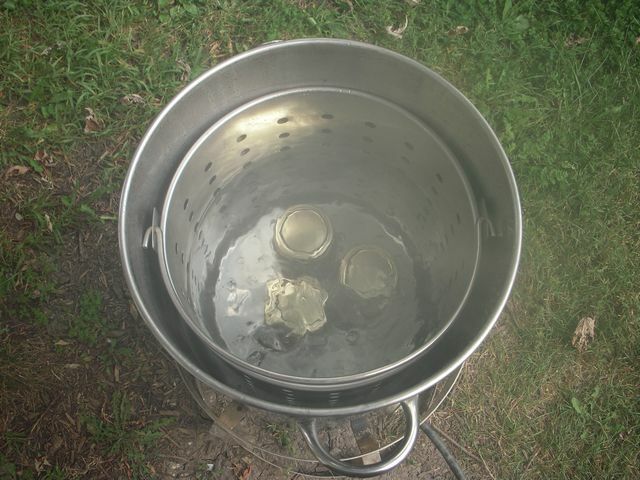 It is Morton brand Canning/Pickling Salt. 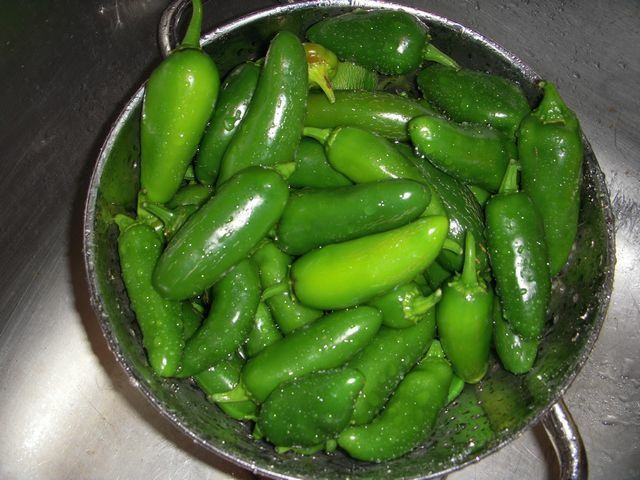 Was that canning salt or lime you used in the brine? 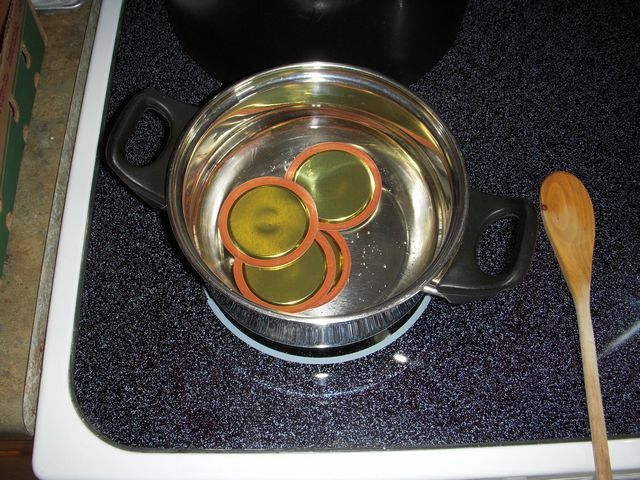 I totally forgot about adding them to homemade nachos! 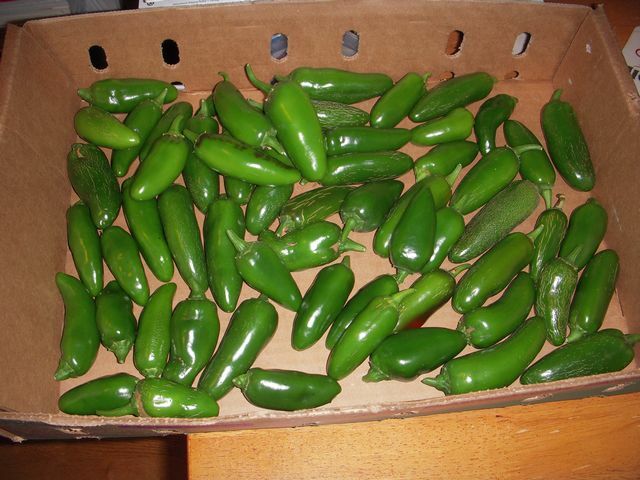 But it is funny that you bring up nachos, because I was going to try and make a test batch of homemade corn tortilla chips tonight. 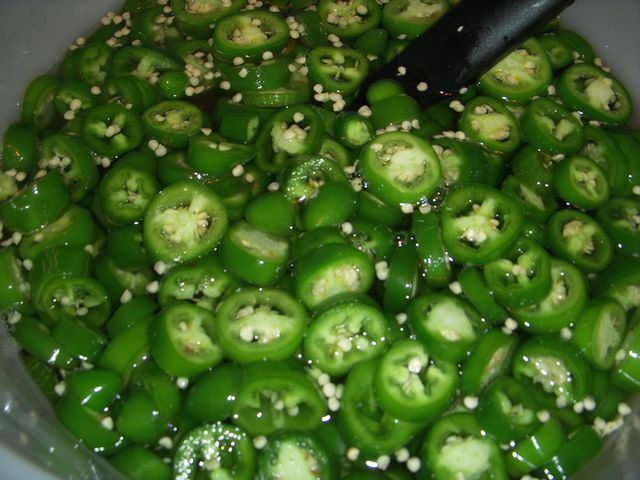 I hope you plan on making me some home made nachos.